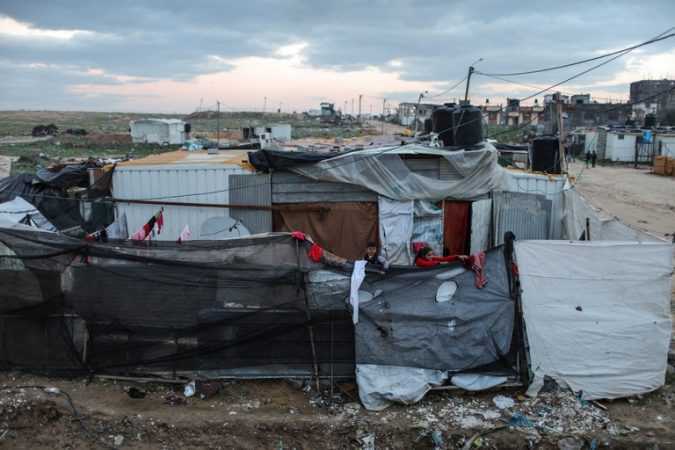 BEIT HANOUN, Gaza Strip — In her new home, finally finished after she lived two years in a trailer across a dirt road, Samaher al-Masri, 40, showed a video on her cellphone of a cute preschooler: her son Majdi. Beijing Memo: Is China Pushing Trump to Talk to North Korea? 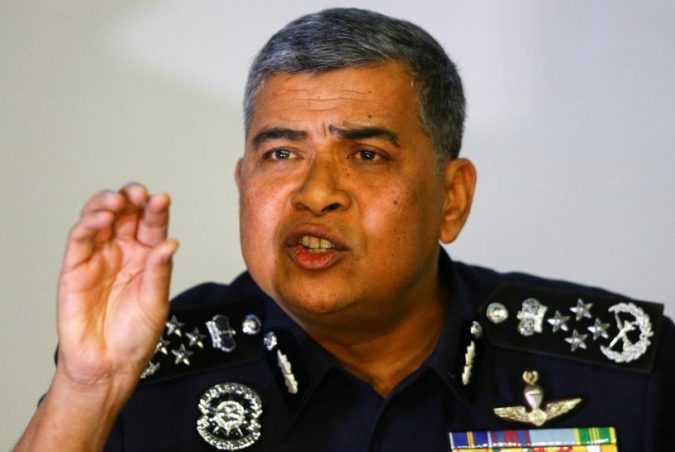 KUALA LUMPUR Malaysian police identified a senior official in the North Korean embassy on Wednesday as a suspect in the murder of Kim Jong Nam, and said another was linked to North Korea’s state airline. 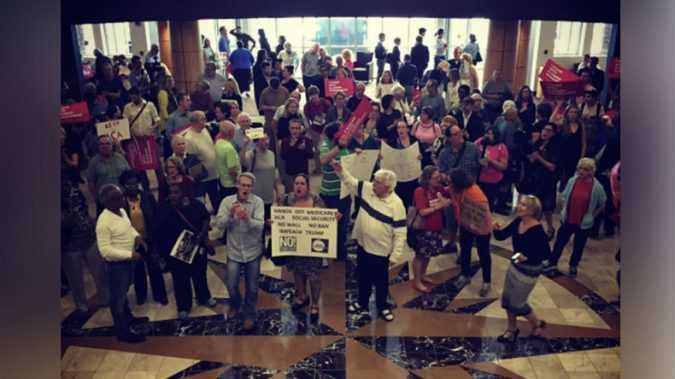 Voters are going out in droves to speak with their elected representatives and hold them accountable for upcoming policy changes. After the 2016 election forced voters to consider choosing two of the least popular candidates in history, many people across the US are looking more toward speaking with their local governments – whether they like it or not. The suburban St. Louis cemetery was vandalized late Sunday or early Monday and discovered Monday morning. 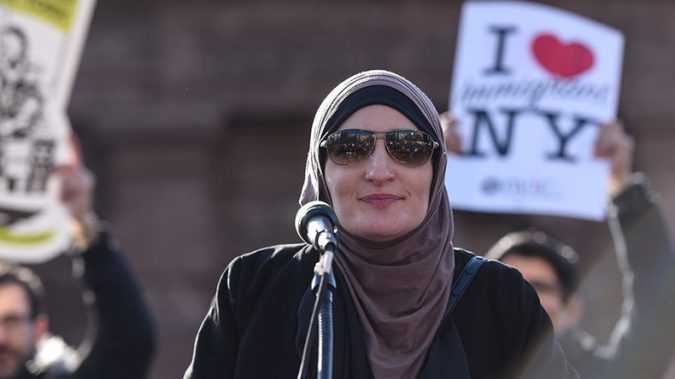 But by the end of Tuesday, a fundraiser started by Linda Sarsour and Tarek El-Messidi raised over $31,000 to repair it, surpassing its goal of $20,000. Laws against assault weapons and large-capacity magazines in Maryland were upheld on Tuesday when a Court of Appeals overturned a previous ruling on the ban. 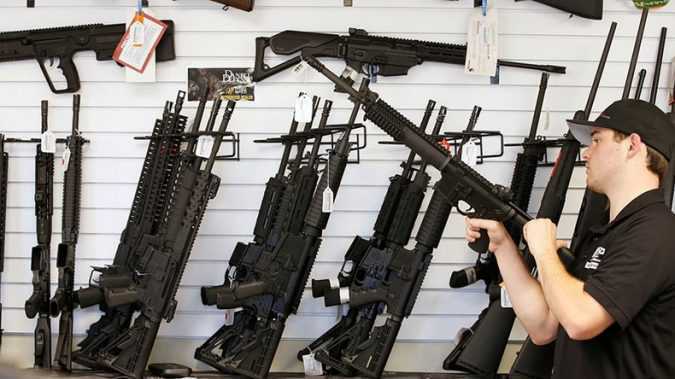 While the 4th Circuit Court in Richmond, Virginia ruled strongly in favor of the ban, the four dissenting judges believed that their counterparts had undermined the Second Amendment. 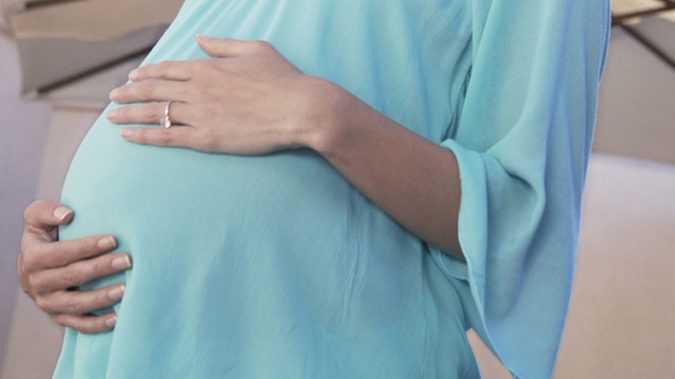 In May 2016, Utah Governor Gary Herbert (R) signed the “Protecting Unborn Children Amendment” law, which requires physicians to administer anesthesia or analgesic, a painkiller, to women having an abortion after 20 weeks’ gestation.